The sunflower is loved and adored by many. It symbolizes late summer with its bright yellow head that turns to follow the sun. The sunflower head is made up of 1,000 - 2,000 individual flowers and can grow to heights between 5 - 10 feet. The sunflower is considered by some to be a symbol of faith. It is believed that the sunflower represents a constant search for light and symbolizes long life and good luck. 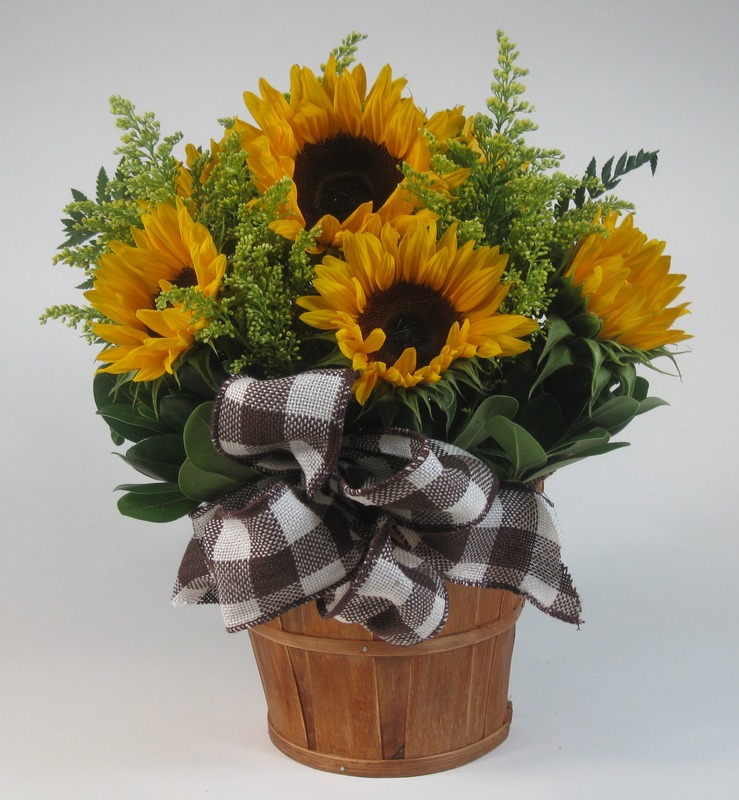 Call Oak Farms today and ask for September’s Flower Power Special, the beloved sunflower. Have our specialists add a few blooms to your centerpiece or ask for an arrangement of these delightful flowers, guaranteed to bring a smile. ￼Call an Oak Farms’ specialist to make your next arrangement sunny! We just finished another busy summer month at Oak Farms. Saturdays were busy with weddings along with an early Sunday morning celebration of love. Our staff enjoys making their brides’ visions come true. I look forward to giving back to a variety of causes during the year. The International Dragon Boat Festival celebrated 13 years this summer. 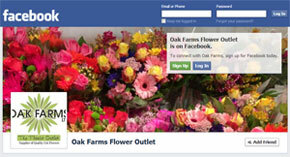 Oak Farms partnered with Bloomin’ Gardener to supply roses for the event. Also the Oak Farm staff attended Project Rebound at the Leamington Portuguese Community Club August 21st. We wish David Younan all the best. I’m introducing a new rose variety that has a large well formed bloom that includes a long lasting vase life. This select rose is only available at Oak Farms. Help me find the perfect name. 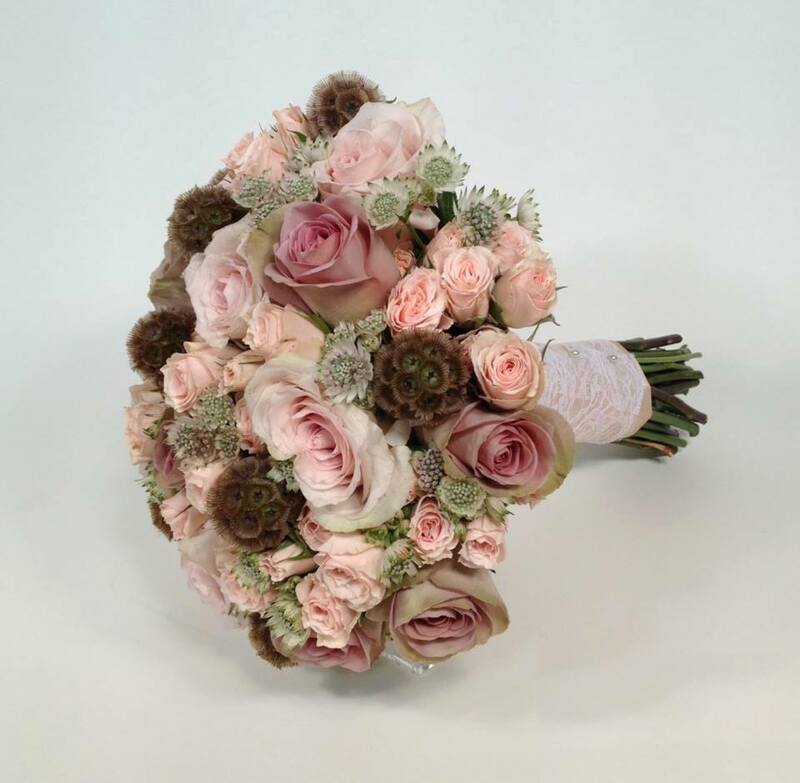 Nikki Annison, one of our Wedding Floral Consultants was entered into Fusion Flowers Magazine’s world wide bridal bouquet contest. Fusion Flowers is a multi-award winning magazine dedicated to contemporary floral design. 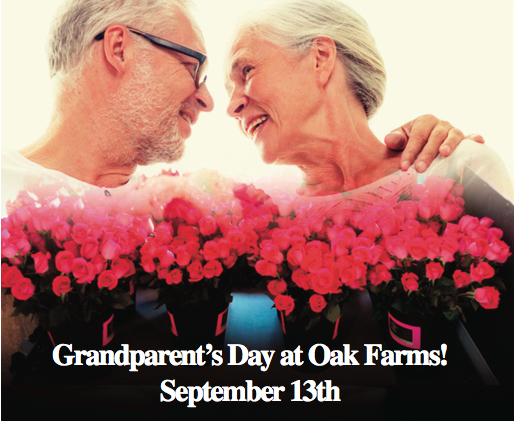 The staff at Oak Farms was sorry to hear that Tracey Neuts’, Floral Consultant at Oak Farms, grandfather passed away recently. 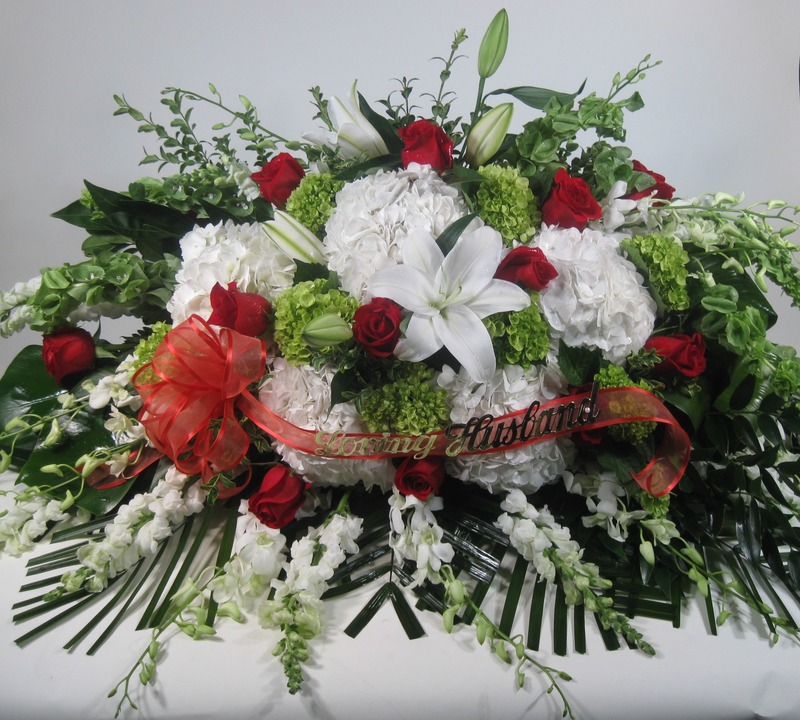 Below is the special casket spray that Tracey arranged for her family. ￼Remember Chrysanthemum Day September 9th. A bouquet of “mums” conveys your pure intentions, whether to a spouse, friend or business associate. Check out our cooler for a bouquet of bright, sunny colour to cheer anyone’s day. Call us directly 519-326-9322 - we will fit your budget or shop on line at www.oakfarms.ca and pick from a variety of our featured items. Bring on the happy - September 9th or any day!